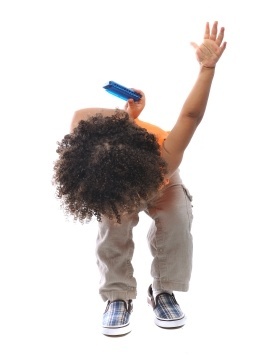 Looking for ideas to get a junior player started? 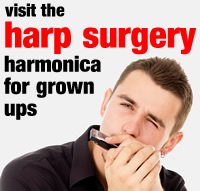 Maybe you’ve seen a harmonica product for juniors on the internet or in the shops and you’d like to know our opinion? You may find some useful feedback from us here. If you can’t find what you need, drop us a line and we’ll look into it for you!